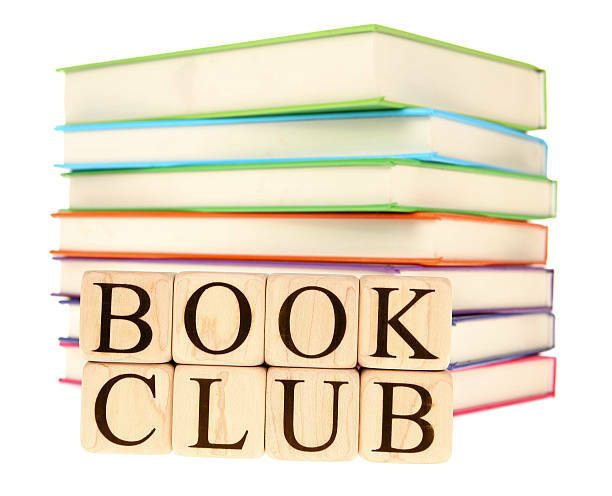 Meeting: The Library Book Club meets the 2nd Tuesday of each month to discuss the monthly book read. Conversation, refreshments and snacks are all part of this event. Check out under the programming and events tab on this site for the book club list of reading.